Not only that, but as we age, we tend to get colder more easily, need more sleep, and don’t burn calories as efficiently. What to do? This is definitely a situation where an ounce of prevention is worth a pound of cure, if you will pardon the pun. For instance, putting on extra pounds makes us feel lethargic. Instead of feeling like holiday weight gain is inevitable or even possibly fun for the moment, we need to think how much more fun we will have and how much better we will feel if we don’t binge eat during this season. 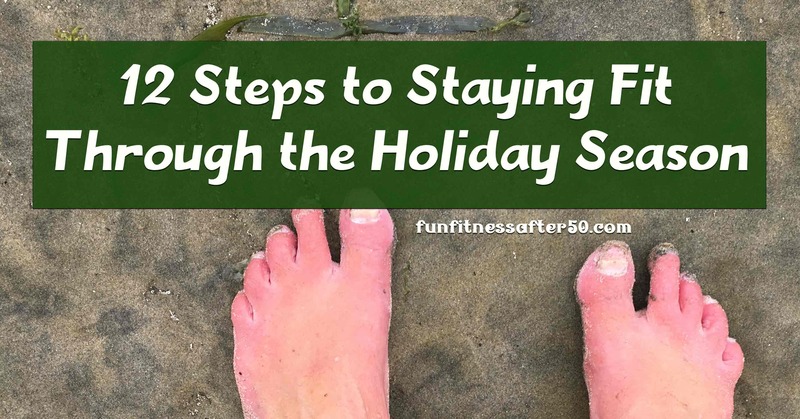 Here are 12 steps to help stay fit during this time of year. I will explore each of them in the coming weeks. Have a few different activity options for staying active. Invest in gear that will make activity possible in spite of the weather. Monitor the weather ahead of time for activity opportunities. Have a plan for balanced eating on a daily basis. Have specific long term activity goals. Be creative about mixing social events and activities. Plan for good things to listen to or companionship while exercising. Have a specific plan for each activity/workout. Keep routines fresh and creative. Have at least a semi-dedicated workout area. Have a reasonably consistent sleep and rest schedule. Our bodies are designed to be active. We feel better if we can move, plus we are less prone to injury if we move regularly. All of our body systems benefit if we move. It is not just vanity to want to stay fit, although there is nothing wrong with using the motivation of wanting to look as nice as you can. As pointed out in the examples above, it is deeply practical to stay fit. Besides that, you will have a choice of whether or not you want to sit on the sidelines while other people are having active fun. You will be better able to keep up with any children in your life. You will be better able to help those in need. Join me as we delve into each of these areas more thoroughly in the coming weeks. Even if you know all of these basics, you will be encouraged and you can offer encouragement in the comments. Drop me a line if there is another step you would suggest or have a preference about which order we address this steps. It might sound highfalutin, as an old cowboy might say, to speak of a philosophy about holiday weight gain, but it really just means thinking about what is important to you and why. If you’ve read my past posts on weight, you know I’m not talking about an exact weight on the scale or a magazine image. 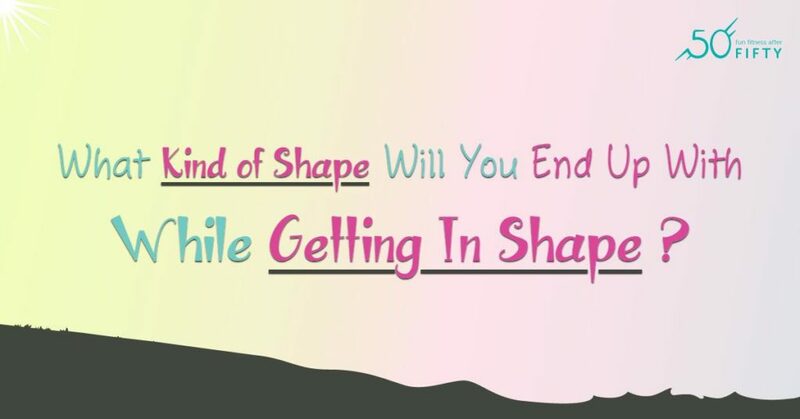 However, most of us know not only what a healthy weight is for ourselves and that it would be good to fit into the same clothes, but also can see the advantage of not setting ourselves up for undoing past progress. Just having a goal can be the start of a trajectory for good decisions related to eating and activity during the holidays. Start with a broad goal, then break it down into smaller goals until it all begins to suggest a plan. Be honest about what is important, both long and short term; then, admit that it is within your power to move in that direction. Much like a relationship with a friend, you can watch opportunity pass you by or you can act to build something worthwhile. In the case of weight, we are building health. We are working toward an overall, balanced sense of satisfaction. I’m not saying “nothing tastes as good as skinny feels,” because part of the plan has to also be satisfaction with eating. Eating is part of life, as sustenance, as personal enjoyment, and as fun social interaction. Still, it can be kept in balance with other areas we want to be satisfied with. Even with eating, we don’t just indulge in one favorite food. For one thing, it would get boring. For another, we would start to feel icky after a while. Make food priorities. If you take just a moment to think before indulging, you may very well realize you don’t really want that particular food very much. Review what calorie and nutritional values foods have. Not all fun foods are junk and not all are high calorie. Don’t avoid high fat all the time, because it might be the most satisfying and even the most nutritious. Just have an idea of what you are eating. Avoid eating until you feel stuffed. Most of us will eat again tomorrow. There is no need to eat everything today. Consider that you will enjoy a meal more and longer afterward if you are not suffering from the bodily discomfort of excess. Similarly, remember to look forward to leftovers. Don’t make excuses, especially based on what you think everyone else is eating. Remember that special beverages can be deceptively calorie-full. Don’t feel pressure to finish what you have taken or what others have served you. There is not some child starving in Africa because you don’t finish your chips and dip. Eat good food regularly to avoid binging. Have a healthy snack before a party. When you really feel hungry, go ahead and have a healthy snack. Anticipate changes in the eating schedule. If you know you are having a special meal for dinner, you can be more motivated to skip a treat during the day. Make regular sleep a priority. We are weakest about goals when we are tired, plus being over-tired makes it harder to get the activity that we need. Take your own water and snacks with you when out and about, like when shopping. Plan on continuing a moderate exercise routine. Don’t stress yourself out trying to do more than is really possible, but don’t give up either. Choose social events that keep you active. Dancing is always good, but sometimes just keeping hands and mind busy can make it less likely that you will mindlessly eat. Don’t snack out of containers; rather, serve portions. It will remind you of how much you are eating. Don’t stringently deprive yourself. 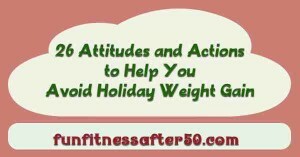 If you feel like you are always missing out, it will be harder to be moderate throughout the holiday season. Don’t tell yourself you *deserve* something. No one deserves special food. Talk to yourself in the honest vocabulary of what you want and don’t want. Don’t just wear loose clothing. Wear what you want to fit later. Wear clothing that makes you feel like you look good. If you feel like you look good, you are more inspired to keep working on how you look and feel. Remember that it is easier to not eat calories in the first place, when you don’t actually feel hungry, than to cut back on consumption and really feel hungry later. Don’t chide yourself for enjoying a treat. If you chose to eat it, enjoy it without guilt. Then, move on to your next choice in keeping with your priorities and goals. Find someone for mutual encouragement in keeping eating in perspective and under control. Know that you may very well be encouraging others as they see you making good eating and activity choices without making excuses and not being ruled by social pressure. In summary, the holidays are not some unstoppable force. You are still you and food is still food. If you can make it to the New Year without feeling bloated and sluggish, you will feel happy. Make yourself happy. What are the facts and what is the fiction when it comes to recovering from illness when you are over 50? And how should it affect the goals and motivation of the aging athlete? It all comes down to which generalizations are based on reality, which can be overcome by changes in lifestyle, and what is just an excuse. Some generalizations are demonstrably evident. At some point in aging, the skin wrinkles and bones take longer to heal. But even things like this vary across time with different individuals in ways that no one has been able to definitively explain. One person’s hair turns gray by 45, while another has barely a strand of silver into their 60’s. Then there are things like memory. While it is true that memory loss is associated with the extremes of aging, it is also true that people of all ages blame memory loss on their current phase of life. Lack of mental training in the young, too much going on in college, the stressful demands of caring for young children. Everyone has their excuse or their life variables. It is similar with how our bodies respond to illness. It can be easy to feel more discouraged about illness when we are older. It can seem like it hits us harder or we don’t recover as well. In reality, it is probably much less a factor of that and more a factor of our individual immune systems and our environment. Yes, there is a point at which our bodies are so old that illness is going to be harder on us, but that is probably much later in life than we think it is, especially if we are doing basic things like moving about even a small amount and breathing fresh air regularly. The truth of the matter is that whatever illness we might have a a given time is the one most vivid in our mind. It can be very hard to remember just how uncomfortable even a common cold was just last year. It is what we have now that reigns uppermost in our minds. And it typically feels bad. 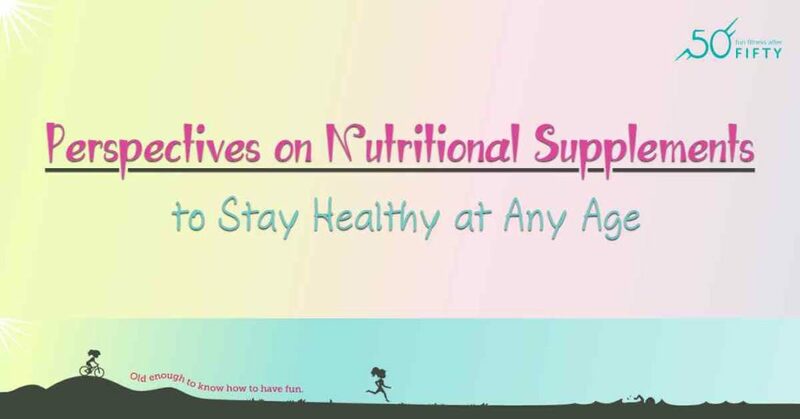 Much like physical strength in our later years depends a lot on how much we stimulate our muscles, recovery from illness depends a lot on how well we take care of ourselves both before and during. Actually, the older we are the more likely we will have the option to get adequate rest when we are sick. Also, we should know about techniques for making ourselves comfortable and supporting our immune system. Any disadvantage we have from being “older” can be outweighed by other factors. For anyone who has been working on physical fitness, there is concern about loss of fitness while ill. The first thing to remember is that trying to push through with training while sick is counterproductive. Much like the body benefits from rest between hard workouts, it needs its rest when under the stress of being sick. The next thing to consider is when to start back into training. 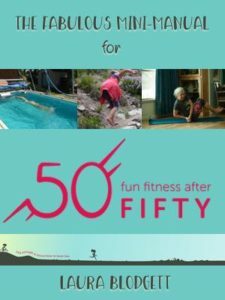 I have always used the rule of thumb that I should be able to go through a moderately active day of chores without feeling exhausted before adding more rigorous activities, like running or swimming. This usually takes me 1- 2 days after the symptoms of an illness are gone. It typically takes less time for my husband, who is rarely sick for as long as I am and recovers more quickly. He just seems to have a stronger immune system. I try not to take it personally, or wrongly judge my situation based on his. My body needs what it needs and wishing it to be different doesn’t change it. When it comes to getting back into the swing of a workout routine, I treat the first few days like a testing warm-up. Since I have been sitting around a fair amount, I want to gently reactivate musculoskeletal systems. This will avoid straining body parts that aren’t ready to go full out yet. It is also good to use this time to patiently test how much fitness may have been lost. Of course, that will depend on a lot of individual factors, including what my level of fitness was before getting sick. For instance, having recently spent months solidifying my running endurance base to handle 10-15 mile run once a week, it is unlikely that it will be too hard to work back up to that after a week long flu episode, whether I am 55 years old or not. It is a fact of life that people get sick. Even those who don’t get sick often get sick sometimes. Everyone has to deal with comebacks sooner or later. 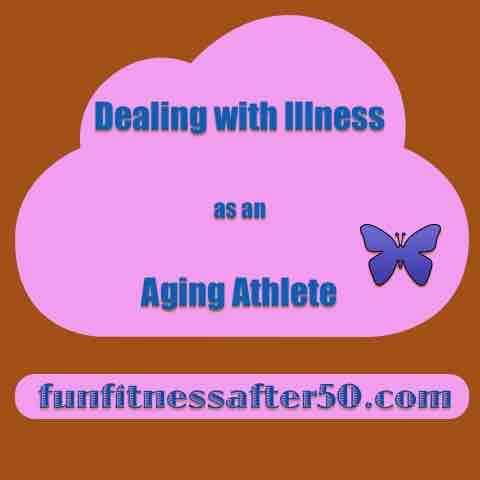 There is no reason to view illness as a time to give up on physical activity just because we are over 50 or beyond. Each of us should remind ourselves of all the other times we have made a comeback and how good it feels to be physically active. Physical energy does not need to be something only the young have; we can actually manufacture our own energy by remaining active.